Manufactured from a 100% recyclable, renewable resource derived from plants, our printed canvas bags have low environmental impact and a distinct natural finish to aid in promoting more responsible, ecologically aware businesses. 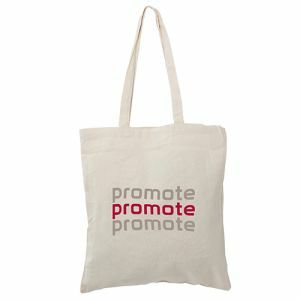 Promotional Canvas Tote Bags are highly durable. They can be reused more times than the environmentally harmful plastic carrier bag, even last for years to extend your marketing campaign far beyond not only a single use, but even longer than a single year! Strong enough to hold your shopping, laundry, books and more, our UK canvas tote bags offer immense practicality and universal appeal. 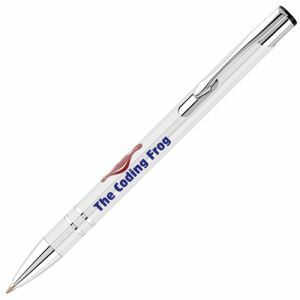 If you print with your company logo or promotional message they are certain to be noticed with every use. 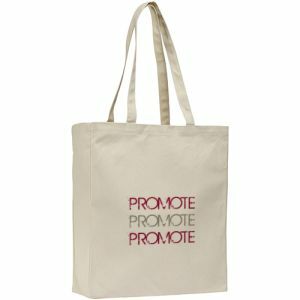 Promotional canvas tote bags are incredibly practical and popular, with a supply of around 19.37 million in the UK alone in the last two years. 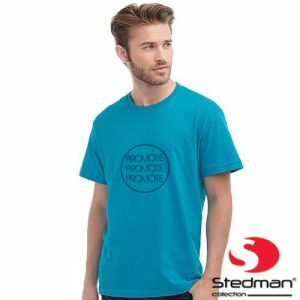 These low-cost corporate giveaway ideas are rapidly becoming popular fashion accessories, particularly those with catchy or renowned slogans. 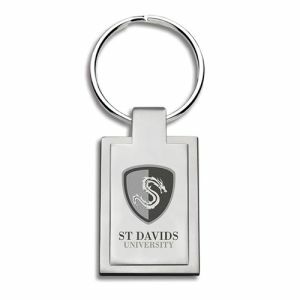 Their appearance is simple yet stylish, easily adapted to suit any marketing campaign. 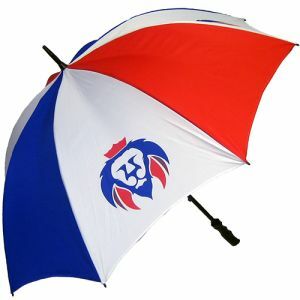 Available in designs with or without gussets and in various shapes to suit your intended use. 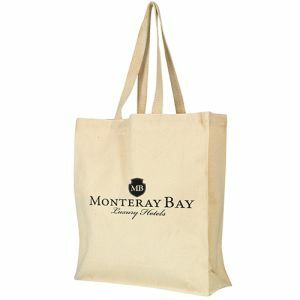 The 8oz Canvas Tote Bag boasts the simplest and most cost-effective design. 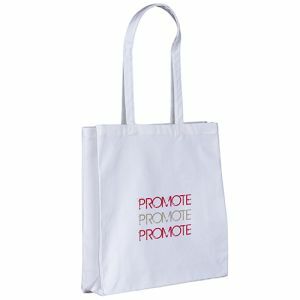 A UK branded shopper bag that is easily one of the most recognised shapes in the market, available for under £1 and able to be used again and again. 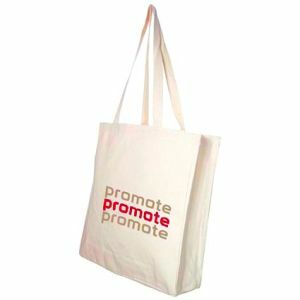 The durable nature inherent in these promotional canvas bags means a longer advertising life for your brand. 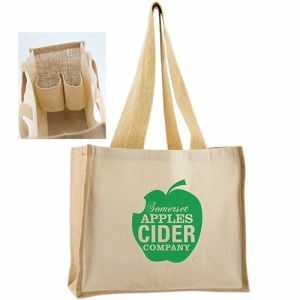 However, our Wrexham Heavy Weight Shopper Bags and Allington Cotton Canvas Show Bags, at 10oz and 12oz thickness respectively, could offer even more longevity at a slightly higher price. If you’re after a slightly different shape, our Canvas Messenger Bags offer a classic messenger bag style manufactured from natural woven cotton canvas that is tough and sturdy. A great take on the design most associated with schools, office workers and more. 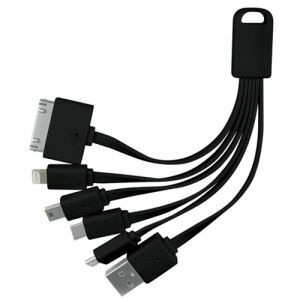 The simple yet functional shape offers function and style at a great value price. 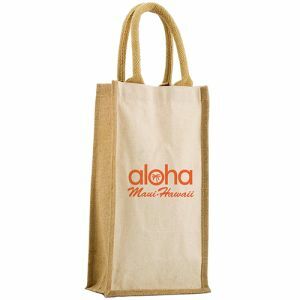 For more specific purpose and functionality, we also have bottle bags or canvas tote bags with built-in bottle holders. 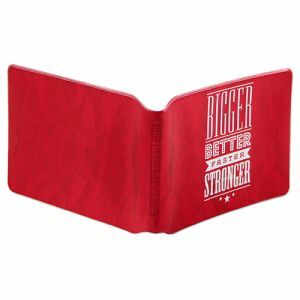 The simple but intelligent design of these could help simplify shopping to all customers of all ages, offering a practicality that is certain to help convince them to keep your brand around for longer. 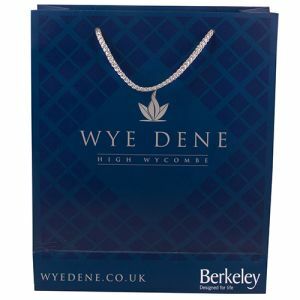 The smooth surface of all our printed canvas bags allows them to take ink easily for a high-quality finish and effortless printing with your logo, all at great low prices. On most styles, we can even achieve a full colour print for designs with lots of colours, gradients or information. Two things both you and your potential customers are certain to share an interest in are the environment and the final cost. 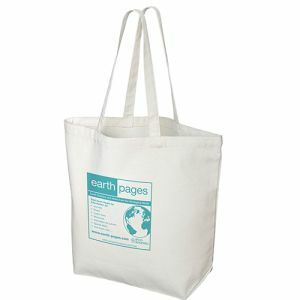 Our eco-friendly printed canvas bags are one-time investments of relatively low cost with far more durability than single-use carrier bags. 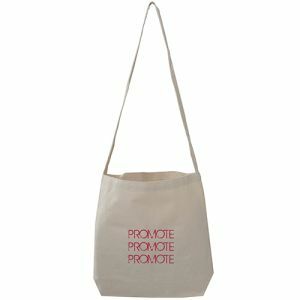 This means that not only do you maximise the advertising potential of your company logo, but your customer will get more use from the purchase of this bag than multiple plastic carrier bags. All of this benefits your customers, the environment and your campaign which will be on prime display, on the go, everywhere with every use.